Catholic Community Kindergarten Silkwood is a valued partner in our school community and prepares each child for a seamless transition to Prep. In 2011, St John’s Silkwood Community Kindergarten service became affiliated with Catholic Early Learning and Care (Diocese of Cairns). 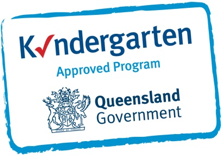 The kindy provides a Queensland Government Kindergarten Approved Program for children aged three to five years in a happy learning environment, with quality care and developmentally appropriate activities and play experiences. 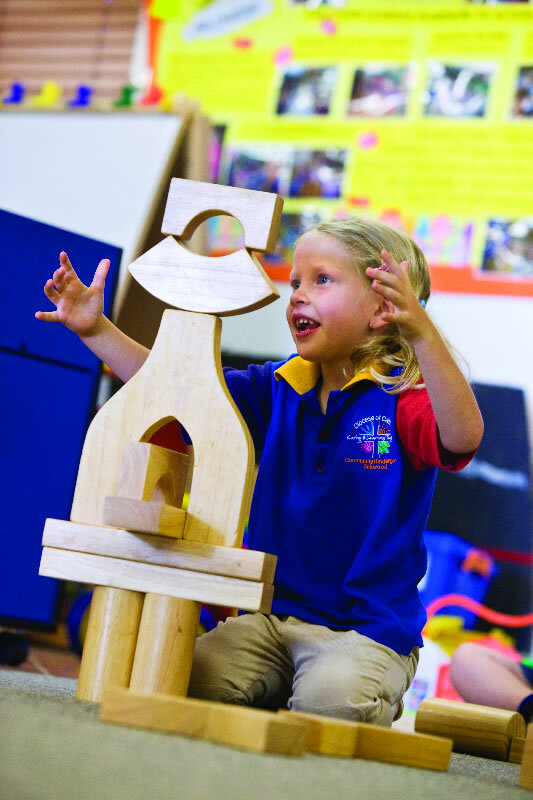 Kindy encourages each child’s independence and self-discipline and aims to enhance their physical, emotional, intellectual, creative and social development. St John’s Kindergarten is a place where children come together in a friendly and stimulating environment. Our experienced staff promote active learning, problem solving, effective communication, creativity, social adjustment and participation. The kindergarten program is delivered by a qualified teacher three days per week, 40 weeks per year, for children in the years prior to Prep. The kindergarten and school combine regularly for assemblies and activities, making the transition to Prep all the easier. For further information and details, visit the Community Kindergarten Silkwood website. When will my child be eligible start Kindy?